Jennifer Saunders and Joanna Lumley to Reunite for "Absolutely Fabulous: The Movie"
Fox Searchlight Pictures and BBC Films announced today that principal photography has begun on ABSOLUTELY FABULOUS: THE MOVIE. The first cinematic adventure for the long running and much-loved comedy is shooting on location in the U.K and the south of France for 7 weeks. ABSOLUTELY FABULOUS: THE MOVIE reunites Jennifer Saunders and Joanna Lumley as the iconic Edina and Patsy along with the rest of the original cast that includes Julia Sawalha as Saffy, Jane Horrocks as Bubble and June Whitfield as Mother. 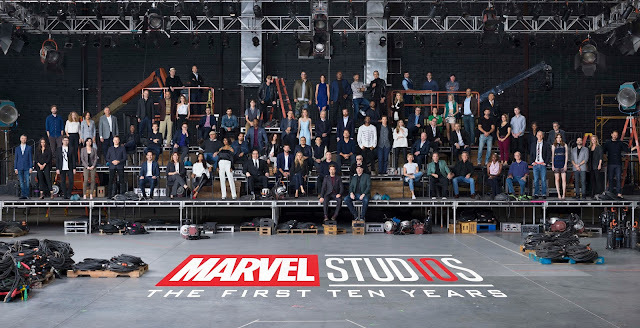 The award-winning team behind the camera includes Mandie Fletcher (“Blackadder,” “Absolutely Fabulous”) directing from a script by Jennifer Saunders. 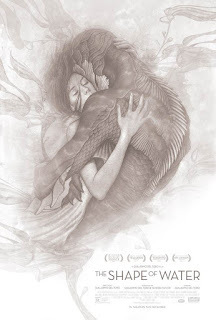 The film will be released in 2016. “I am thrilled and excited to finally start filming. We are all taking our medication and hoping for the best,” said Jennifer Saunders. 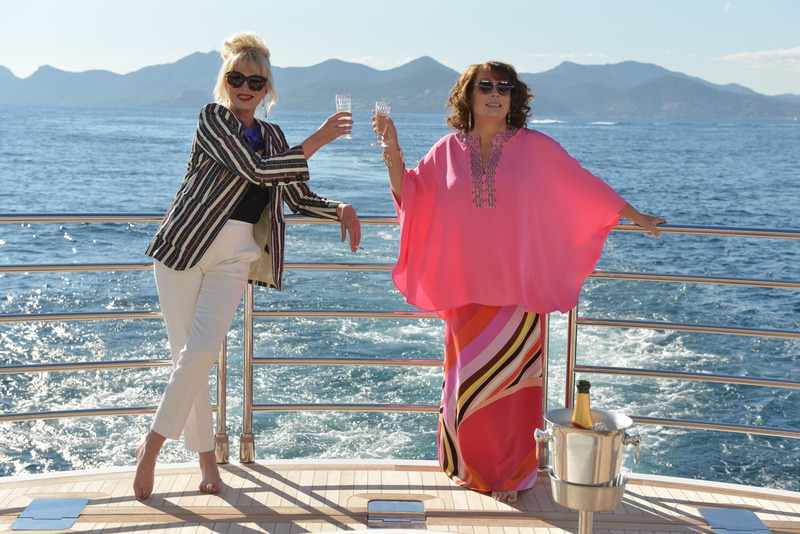 “Ab Fab on the big screen is a treat we've been hotly anticipating at BBC Films and we're very proud to join Jennifer and her terrific team for this delicious reunion,” says Christine Langan, Head of BBC Films. 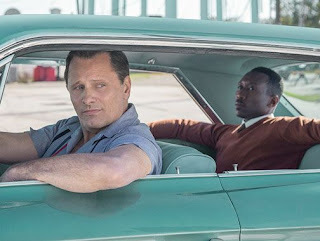 DanTram Nguyen, Vice President of Production and Katie Goodson-Thomas, Director of Production will oversee the project for Fox Searchlight Pictures.